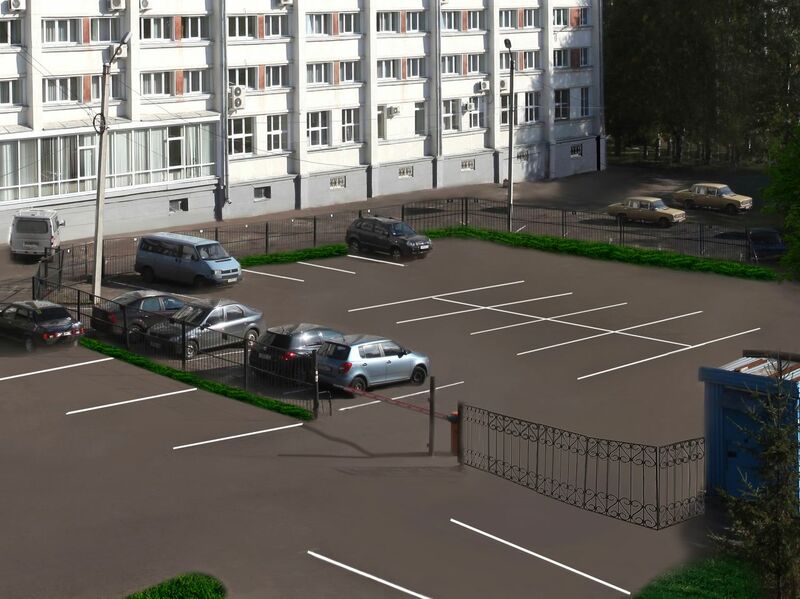 To our guests we can offer a guarded parking area for 40 cars. You may be absolutely sure in safety of your car. Transfer order: +7 (8332) 54-45-03, fax: 54-64-10, 8-800-550-45-03 (in Russia for free).